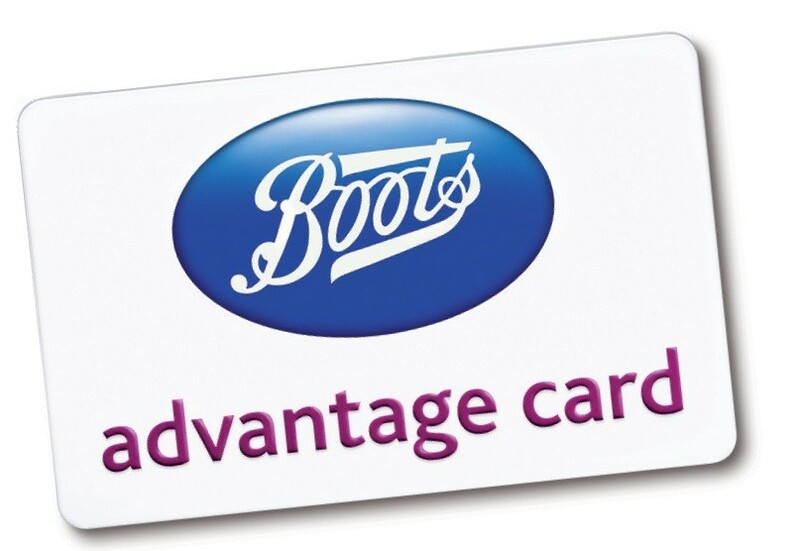 Boots (or Boots the Chemist to us oldies), have a Loyalty Card called the Boots Advantage Card. Accrue points every time you shop with Boots, and spend the points online, or in store. Works on the £10 Crackers* from Clarins too! How do I change my address on my Boots Advantage Card? You can change your address by logging into your Boots Advantage Card Account* online, or by ringing contact the Advantage Card Team on 0345 124 4545. It is so important that Boots have the right address linked to your Advantage Card. Firstly, if you lose it then a replacement will be sent out; and secondly, they send out vouchers that enable you to earn extra points on your card. What do I do if my Boots Advantage Card gets lost? If your Boots Advantage Card is lost, stolen or damaged then report it by logging in to your Boots Advantage Card Account, and visit ‘order a new card’ to fill out the form. You'll be sent out a NEW Boots Advantage Card, and your old points balance will be transferred onto it. How do I collect Boots Advantage Card Points? For each £1 you spend, Boots Chemist shoppers receive 4 points on your Boots Advantage Card. Hand over your card when purchasing items in store, at the checkout, or add your card to your Boots Account for when shopping online. Boots UK sometimes run special Advantage Card Points Events that prove popular, and allow you to accrue extra points on your purchases. The next one is November 2018. It's worth keeping an eye out in the post for vouchers that give you personalised Advantage Card offers too. These really help to boost your points balance. If you haven't already got the Boots Advantage Card App*, then download it now and you can load Advantage Card Points Offers straight onto your Card, so that when you shop those extra points are automatically added at the till point. How can I check my Boots Advantage Card Points Balance? There are a few ways you can check your Boots Advantage Card Points Balance... Instore, by handing your Advantage Card over to the cashier. You can go online and login on Boots.com, where you'll see your points balance in the top right corner. Another way to keep track of your points, is the Boots Advantage Card App*. How do I contact Boots Advantage Card? You can contact Boots Advantage Card Team by phoning 0345 124 4545 about any Boots Advantage Card related query. If you have a Boots Advantage Card and are pregnant, or have a baby, then it's worthwhile joining the Boots Parenting Club*. Not only will you get a FREE gift when joining, you'll have access to exclusive Baby related offers, and will receive 10 points for every £1 you spend on eligible baby items.